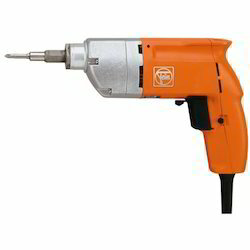 We are a well known firm that stocks and supplies Screwdrivers that are manufactured by Chicago Pneumatic. The manufacturer fabricates the products using premium grade material of production, in accordance with the existing industry standards. 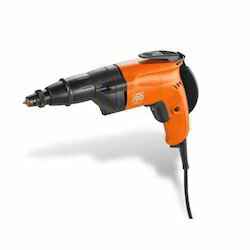 Autofeed screwdriver for quick repeated screw fittings. 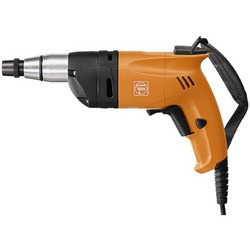 1 magnetic holder for bits ¼"
We are the leading and prominent Manufacturer, Exporter and Distributor of Fein Screw Driver SCT 5-40 X. 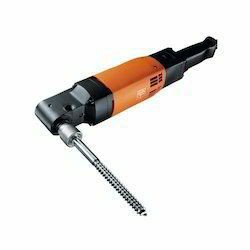 We are the leading and prominent Manufacturer, Exporter and Distributor of Fein Screw Driver ASCT 5-40. 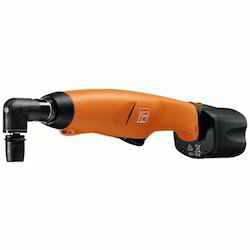 We are the leading and prominent Manufacturer, Exporter and Distributor of Fein Screwdrivers ASCT 5-40 M.
Powerful offset screwdriver for wood assembly jobs. 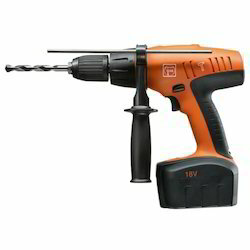 Screwdriver for interior assembly work. 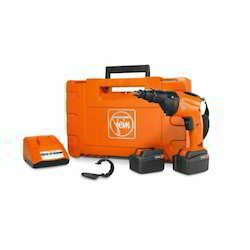 We are the leading and prominent Manufacturer, Exporter and Distributor of FEIN Accutec ASW 12-16. 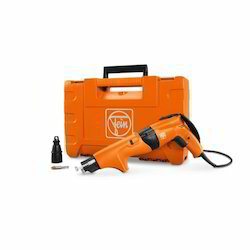 We are the leading and prominent Manufacturer, Exporter and Distributor of Fein HandyMaster ASB 18 Cordless Drill. 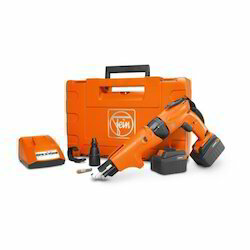 We are the leading and prominent Manufacturer, Exporter and Distributor of Fein HandyMaster ASB 14 Cordless Drill. 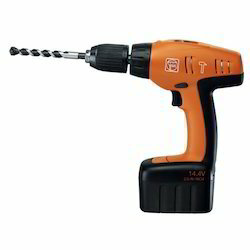 Looking for Fastening Dry Wall Screw Guns ?